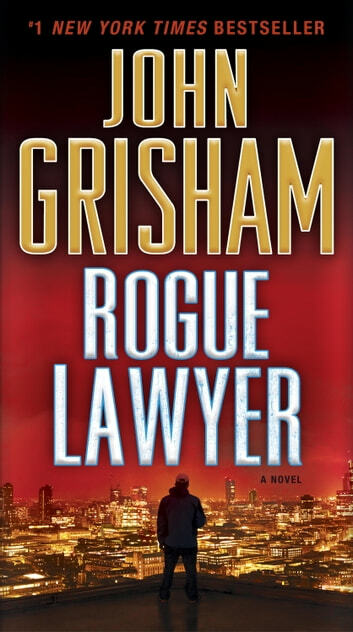 #1 NEW YORK TIMES BESTSELLER • NAMED ONE OF THE BEST BOOKS OF THE YEAR BY THE WASHINGTON POST AND NPR • Featuring one of John Grisham’s most colorful, outrageous, and vividly drawn characters yet, Rogue Lawyer showcases the master of the legal thriller at his very best. A cynical description of the entire criminal justice system by a fictional insider. This is an extremely complex plot with interwoven scenarios that seem to reflect the author's own frustrations with how things actually work. I could not set this one aside. I had to read it all the way through. 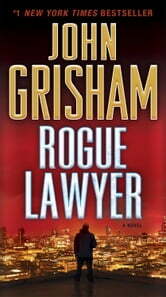 I found this book refreshing from his typical lawyer stories. A story that tells you not every lawyer works in an office and wears a suit. It's an entertaining story. Definitely not worth the read. Very choppy, several stories, difficult to continue reading. Not one of his better books. Disappointed.